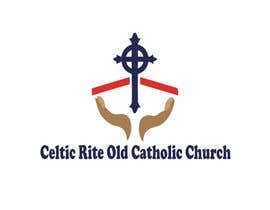 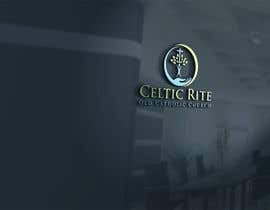 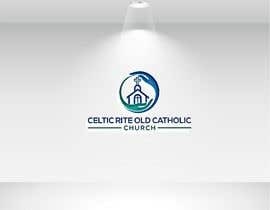 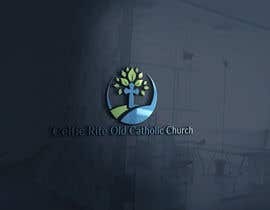 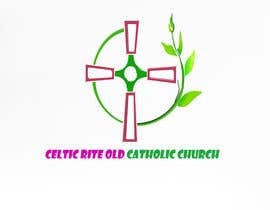 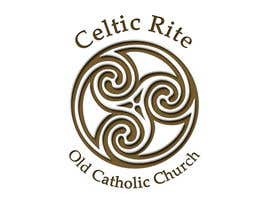 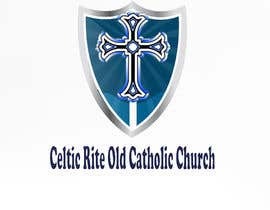 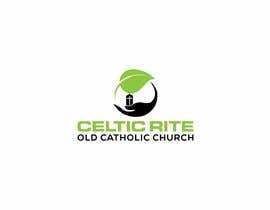 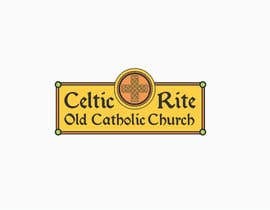 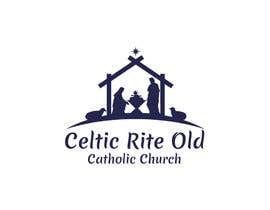 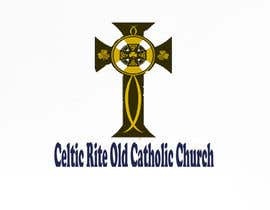 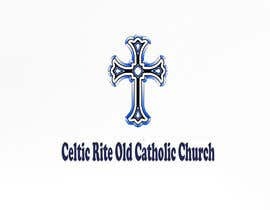 I need a logo designed for the Celtic Rite Old Catholic Church. 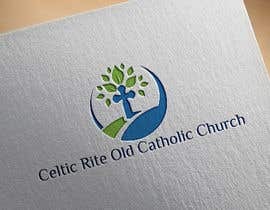 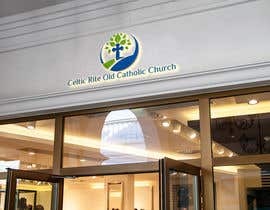 The logo should emphasize Celtic spirituality and Christianity. 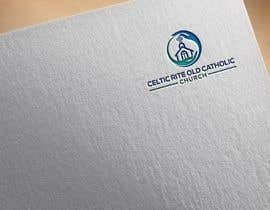 I’m thinking something traditional, but you freelancers have surprised me with your imagination, so go for it!